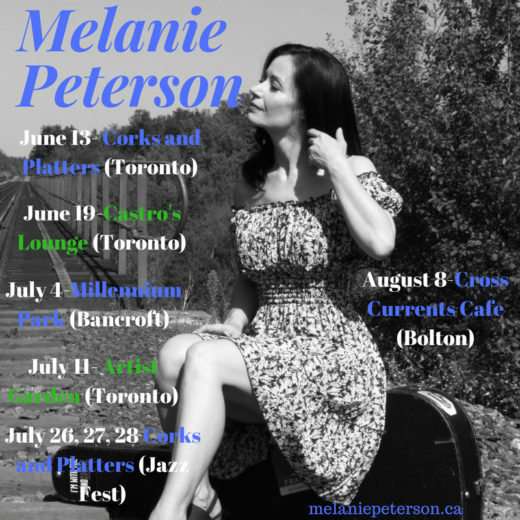 This coming Wednesday night, June 13th, at Toronto’s Corks & Platters (2220 Queen Street East) I will be presenting a rare SOLO acoustic concert to showcase songs from my albums, EPs and new material too! 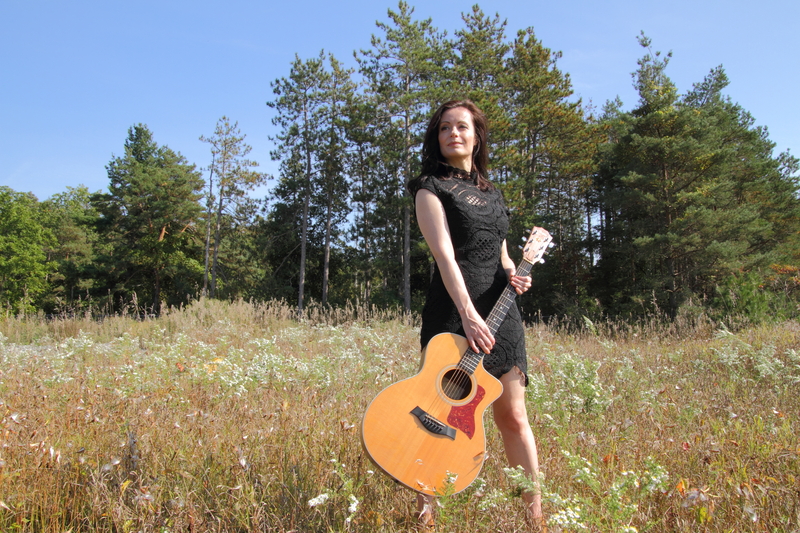 Come join me at 8pm and hear my songs the way they were written, just me and my guitar. No cover, but there will be a tip jar for those of you who are feeling generous! Also, Mitch Girio and Peter Collins will be joining me at Castro’s Louge (2116 Queen Street East) to bring you two sets of musical magic. Come on out! Tuesday June 19th 8:30pm-10:30pm. Again, no cover, but we will pass the hat around. For those of you who can’t make the shows, but want to support my artistic journey, click HERE and join me on PATREON. Your support helps me cut out the middle man. I’ll be posting songs, and diary entries, that no one but my Patreon’s have access to. There are also REWARDS. And if you can think of a reward that might suit you better than the ones I have listed, please don’t hesitate to let me know. I will accommodate you, if possible. If you are already a Patreon, THANK YOU for supporting me…I wouldn’t be able to survive as an indie artist without your generosity.